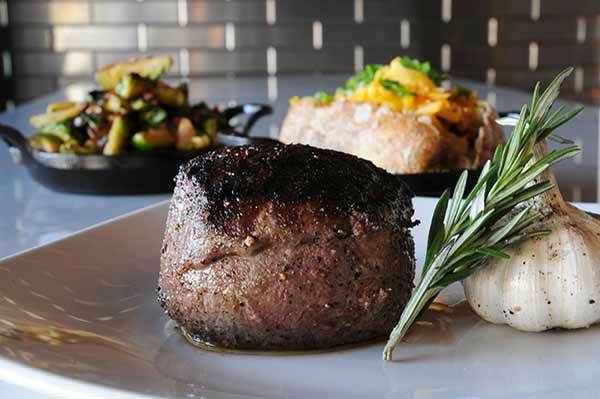 Cut432 Delray Beach is known for it’s steaks, but we cater to all tastes and appetites. Our dinner menu includes Raw Bar selections, seafood specialties, and American Classics: chicken, pork chops, ribs, and rack of lamb. Are you a vegetarian? Our chef is happy to prepare a meal especially for you. Just want a small bite? Try one of our legendary appetizers. Our kitchen uses only the freshest seasonal fruits and vegetables available. In fact, they’re listed at the top of our menu. And because we cook seasonally, we change our menu at least four times a year ( Spring, Summer, Autumn, Winter). What truly sets us apart from other steakhouses is that our executive chef, Anthony Pizzo, is one of our owners. Simply put: nothing leaves his kitchen that an owner wouldn’t be proud of. At Cut432 Delray Beach, we offer small-production craft spirits, a diverse selection of wines from around the world, and small batch, artisan craft beer. It’s our believe that when winemakers, distillers and brewers focus on quality ingredients rather than quantity production, you can taste the difference. 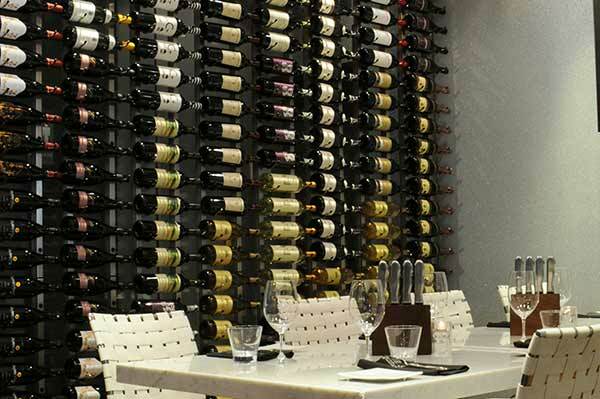 We cellar more than 300 varieties of wine to pair with your food – and 50 of them are available by the glass. On our spirits menu, you’ll find no fewer than 61 single malts along with a fine collection of Kentucky bourbon, whiskey, scotch, rum, tequila, gin, vodka – even moonshine. 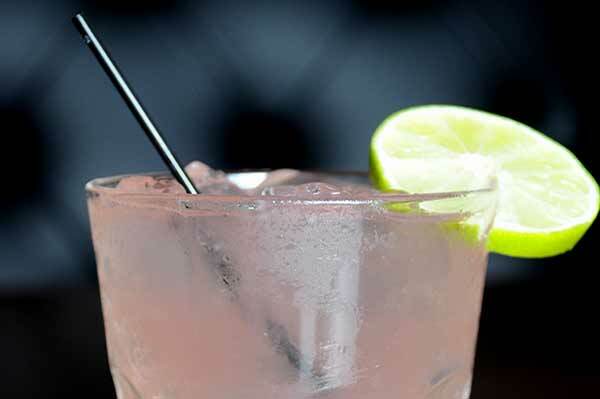 Our ever changing cocktail menu offers inventive mixtures of fine spirits, fresh juices, and seasonal ingredients. Count on our bartenders to fix your drink exactly how you like it, whether it’s a traditional gin martini or one of our avant-garde cocktail creations. When it comes to beer, we lean toward handcrafted, small batch, and local. 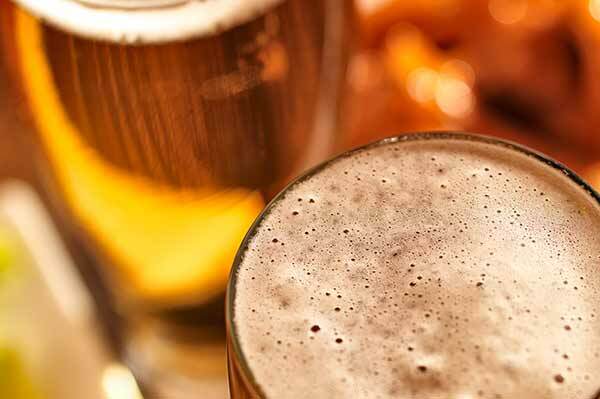 Check out our craft beer menu and be prepared to wet your whistle. Just moved here from NYC. Have tried many of the restaurants on Atlantic Ave. Always wanted to come here but for some reason we never did until today. Boy what a great dining experience, great service, great food. We had the Ceviche (yummy) Porterhouse, all done to perfection! Best Happy Hour in Delray!! Great food, friendly staff, and awesome bartenders. It doesn't get much better. I love this place: The steaks are really good. The oysters taste like someone just pulled them out of the bay, and their homemade hot sauce makes me give up Tabasco with abandon. The steak tartare and the creamed corn are exceptional and elegant. The biscuits and toppers as a bread item are awesome. Copyright © 2013 Cut432. All rights reserved.